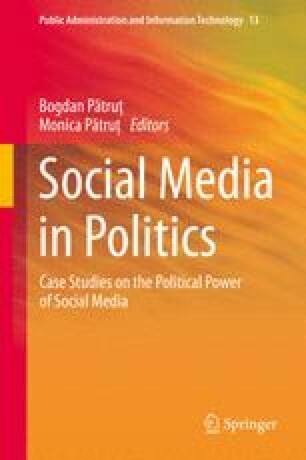 The chapter will focus on the use of Twitter during the 2012 local elections in Belgium. Via a multi-method approach we aim to understand how the Twitter debate links up to mainstream media outlets and how political actors, media actors and citizens interact in this decentralized and interactive Twitter sphere. In doing so, we elaborate on the role of Twitter (as one of the most popular social media platforms) in the agenda setting and building processes between politicians, media and public opinion. Further, we discuss the role of social media, and Twitter in particular, in the rejuvenation of democracy.